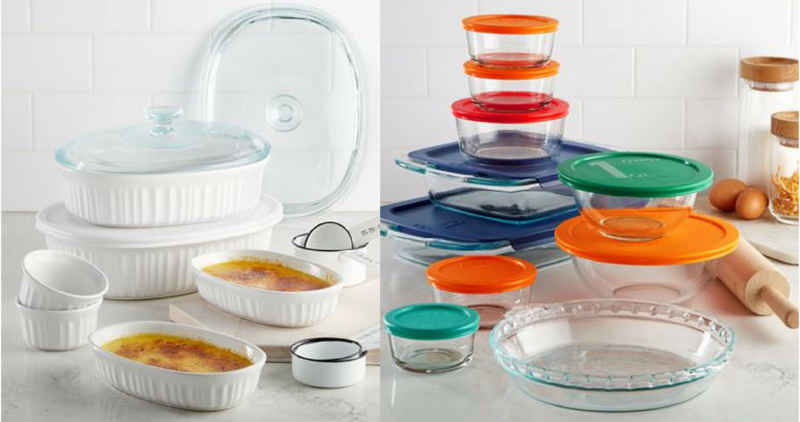 There are some great Kohl’s deals on Pyrex and Corningware baking & storage sets right now. You can get a each set for $12.99 (reg. $79.99)! makes it $25.98 or $12.99 each!